I figured I’d crack it open and give it a spin. 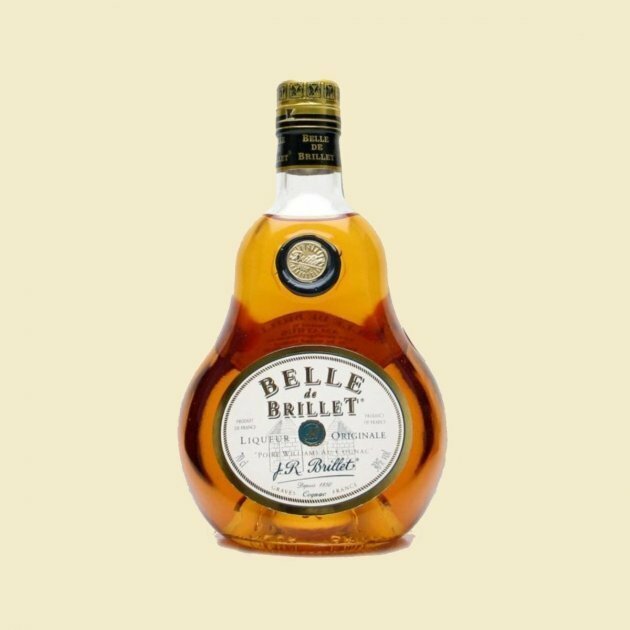 Assuming the recipe hasn’t changed — it takes Williams pears (Poires Williams) from the Alsace region of France and blends them with Brillet Cognac to create this liqueur — it’s an exotic and fruit-filled spirit. Extremely sweet, the authentic pear character on the nose can’t hold a candle to the massive amount of sugar that lies beneath it. Those nutty, somewhat earthy pears are just doused in syrup — a bit like a canned fruit cocktail. The finish lasts for days. Fine in small quantities.